Voice recognition is a trend of high-end phone products today. The voice command feature is not new, but since Apple introduced its virtual assistant Siri on the iPhone 4S, this new feature makes phone more interested. 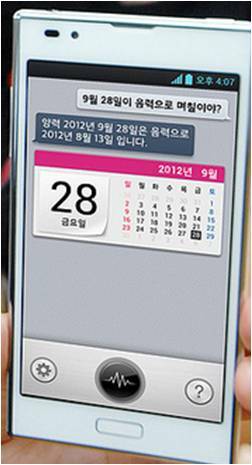 Shortly after Samsung launched the product S-Voice with its latest phone Galaxy S III, now fellow Korean firm LG also introduced with its voice recognition feature Quick Voice. 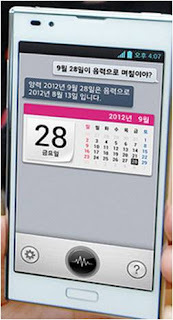 This feature will be equipped for LG Android phone lines. Quick Voice will support familiar tasks such as searching, setting up appointments and open video from YouTube. Hopefully we will soon have the opportunity to experience the Quick Voice and compare it with Siri or S-Voice in the future.